Stunningly beautiful 3.4068 acres of Tucson Mountains westside beauty! Quiet, peaceful setting with remarkable unobstructed views of the Tucson Mountains and just a few parcels away from the Sweetwater Preserve!! Lots of saguaros and lots of quiet make this the ideal home site. Easy build site with very easy access to all utilities. 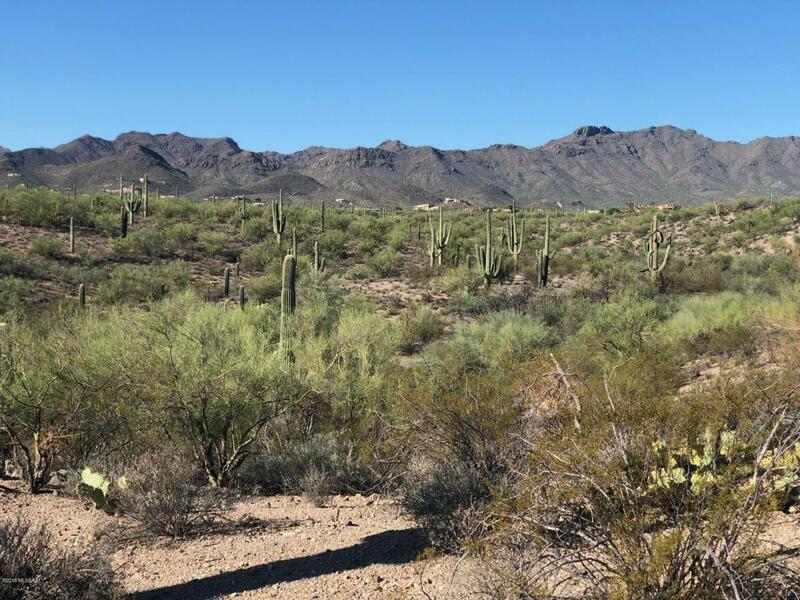 Possible build site would have your home positioned with incredible views of the Tucson Mtns and countless saguaros, the sweet desert critters abound, incredible sunrises and sunsets and the gorgeous night skies! In fact, easy access to everything, I10, downtown, UA, shopping, and all services one would need. Stop looking! It's right here!! !